This Fall, I'm determined to wear more dramatic eye looks and this palette will definitely help me do that. This palette comes with 10 eye shadows, a full-size 24/7 Glide-On Eye Pencil and a travel-size Eyeshadow Primer Potion, for creating a range of smoky eye looks. This is one of my favorite palettes that I own, including the Naked palette. To see more photos and swatches, keep reading! This palette is exactly what I needed for Fall, and the colors are obviously pigmented. I swatched these with only a few swipes and no primer. 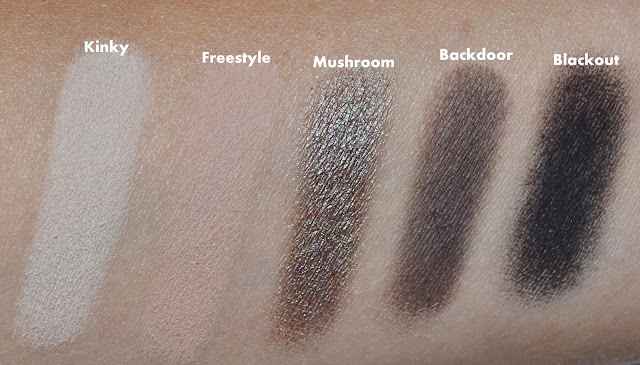 All of the eyeshadows are gorgeous and I can't wait to create some fun smoky looks. Urban Decay Smoked Eyeshadow Palette retails for $ 49.00. 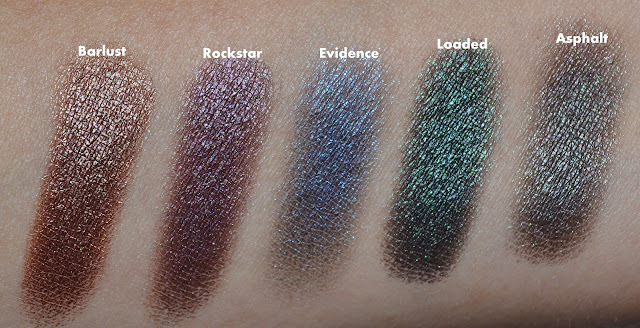 Will you pick up this UD Smoked Palette? Let me know!